Everbuild Jetcem Quick Setting Patching Plaster is a high strength plaster in powder form which easily mixes with water to form a creamy lump free paste that is the ideal choice for most patching repairs. 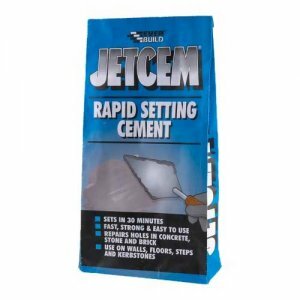 Everbuild Jetcem Quick Setting Patching Plaster dries hard in 1 hour to a smooth finish which can be further sanded if desired. 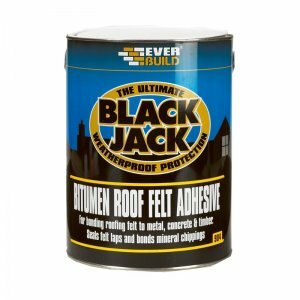 With added PVA powder, this product will not shrink or crack and is strong enough to accept nails or screws. 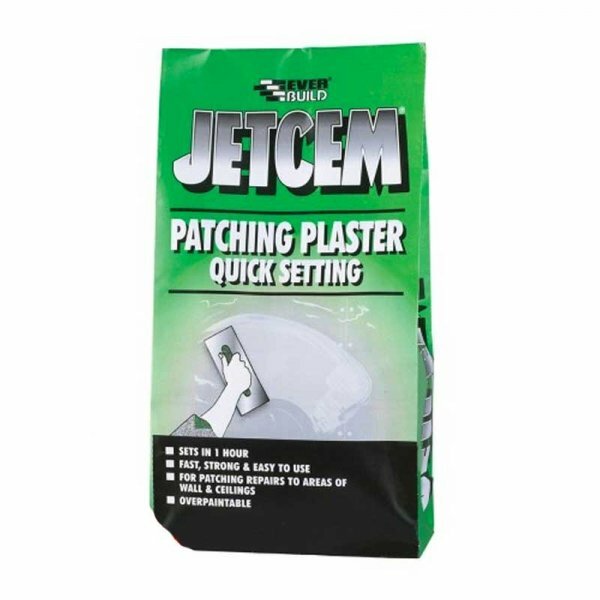 Everbuild Jetcem Patching Plaster is a quick setting, high strength plaster in powder form which easily mixes with water to form a creamy lump free paste that is the ideal choice for most patching repairs. 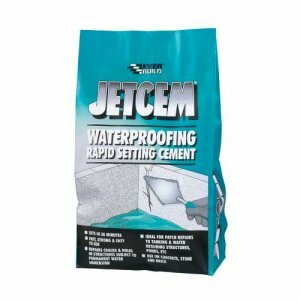 Everbuild Jetcem Patching Plaster dries hard in 1 hour to a smooth finish which can be further sanded if desired. 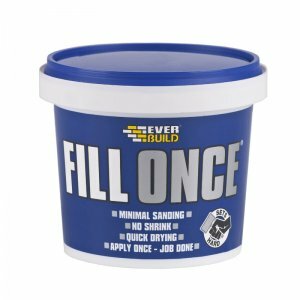 With added PVA powder, this product will not shrink or crack and is strong enough to accept nails or screws. 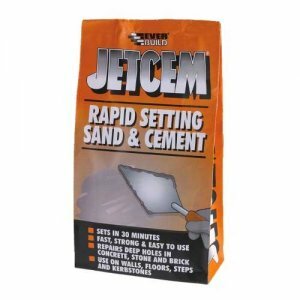 – Stone and most other building materials. 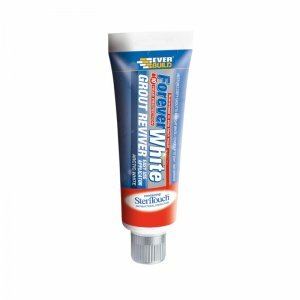 – Dries in 1 hour. 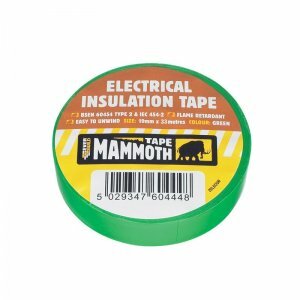 – Adheres to most common building surfaces.